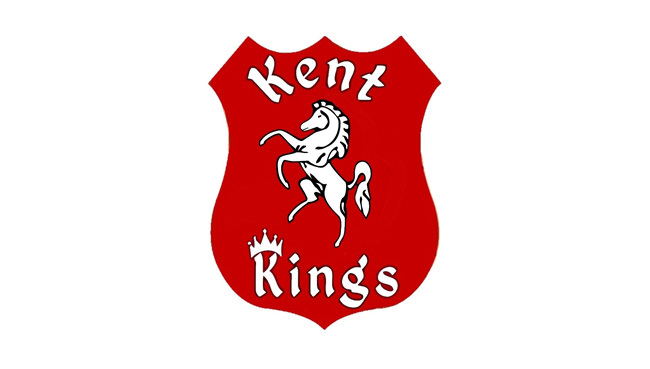 On May Day Bank Holiday, May 6th (4pm start time) Kent TouchTec Kings were due to face an Eastbourne Select side. However, with many of the riders who would qualify to represent Eastbourne engaged to ride at Cradley that evening, it has been decided to delay that challenge until a more suitable date is available. In its place at Kent on May 6th will instead - with the goodwill of Jon Cook, until recently the main promoter at the former Arena Essex track - be a Thurrock Hammers side which will contain many names synonymous with that famous club over the years. This will be part of keeping the Hammers' name going after the club lost their home track last year and the active campaign to find a new venue for Speedway in the Borough of Thurrock.